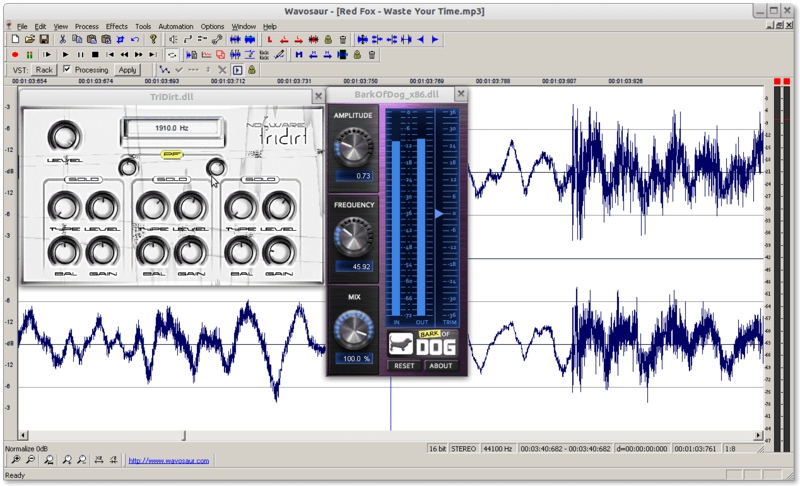 Wavosaur with VST Effect !! Linux ! 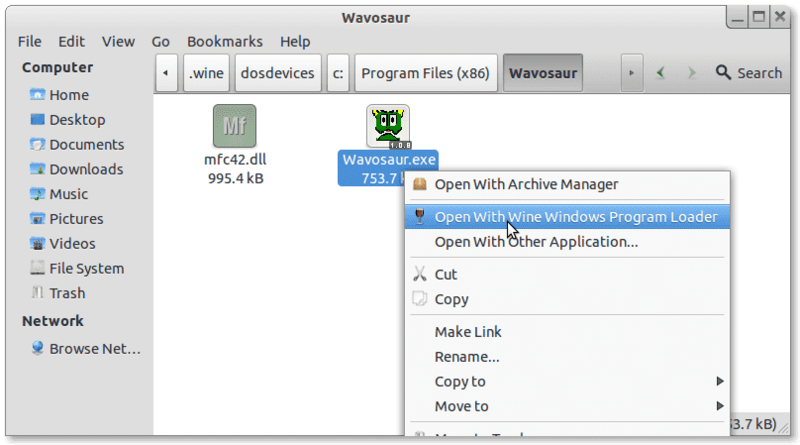 You are a Wavosaur user and want to use it on Linux ? You are a Linux user and not satisfied with the free audio editors for Linux ? 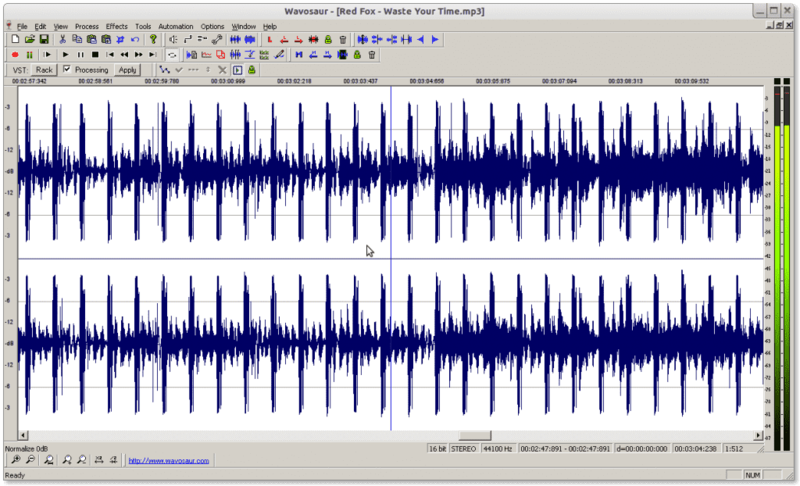 You want another free audio editor for Linux ? How to make Wavosaur work on Linux ? 4) now launch Wavosaur with Wine ! Many VST plugins are working too in this environment, as you can see on the first picture. This entry was posted in Tutorials, Wavosaur and tagged dll, Linux on 19 November 2013 by Wavosaur. This is still interesting news for me (reading it nearly 3 years later^^) as I switched to Lubuntu and will try it out now. I got it installed on Puppy Linux with Wine (with the dll file) but the sound is all crackling on playback. I use ALSA with an external interface. I selected my audio in/outs via the audio configuration menu but i cant get clean sound. 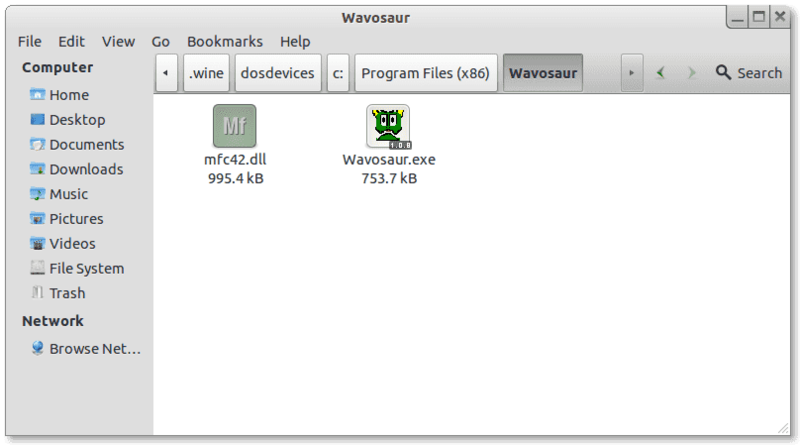 Also, I tried importing a wave file into Wavosaur and played that back. That’s distorted sound too. Any ideas?